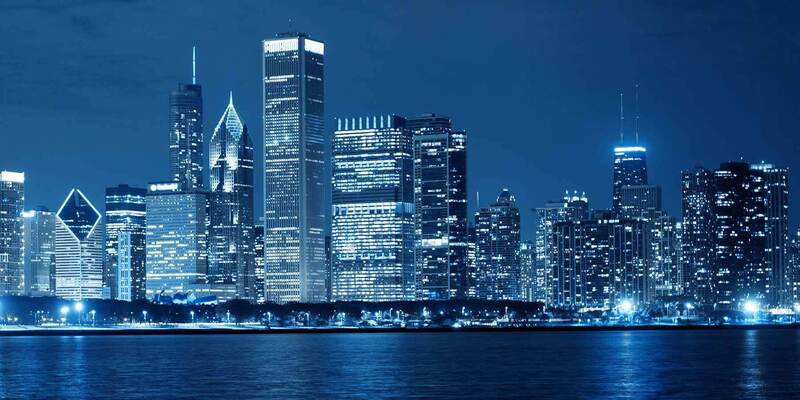 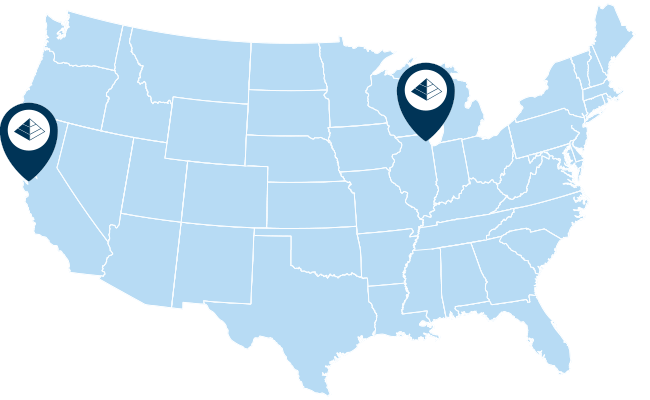 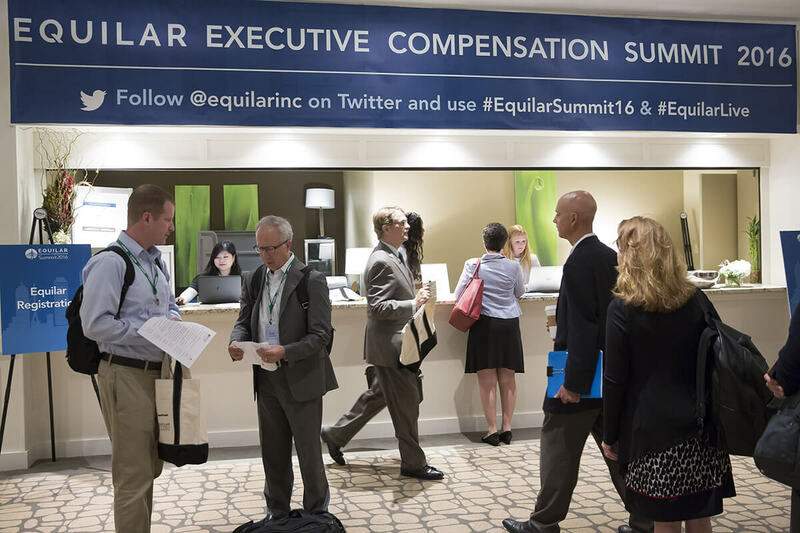 Equilar is excited to bring together 400+ executive compensation and corporate governance professionals for our 8th annual, three-day comprehensive Executive Compensation Summit. 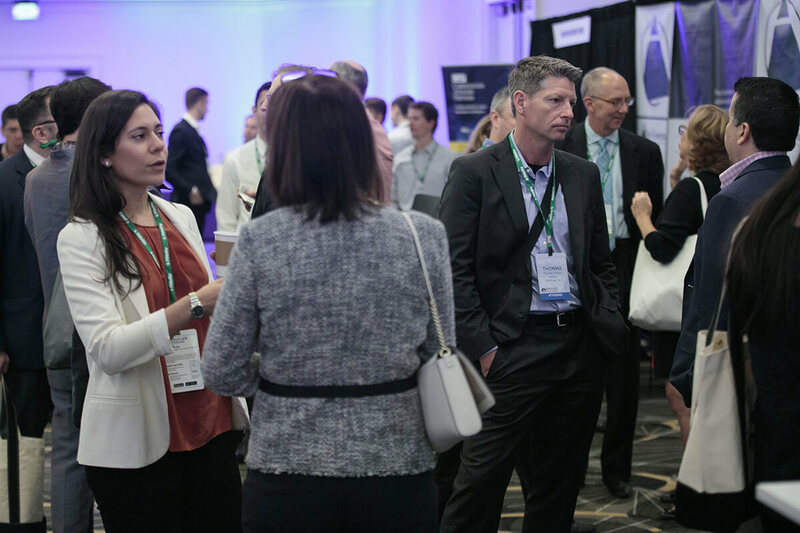 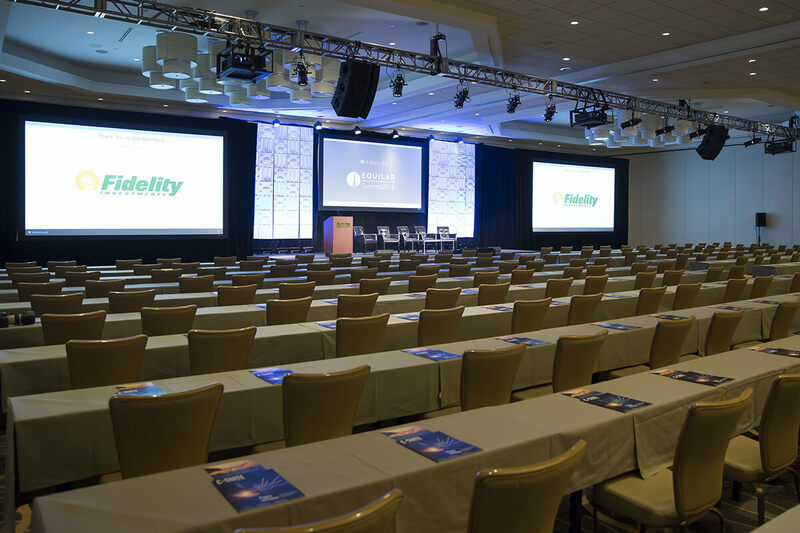 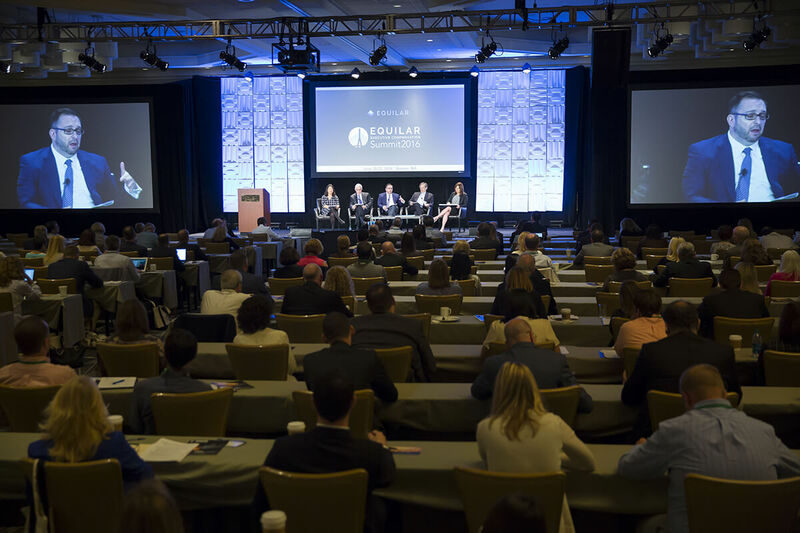 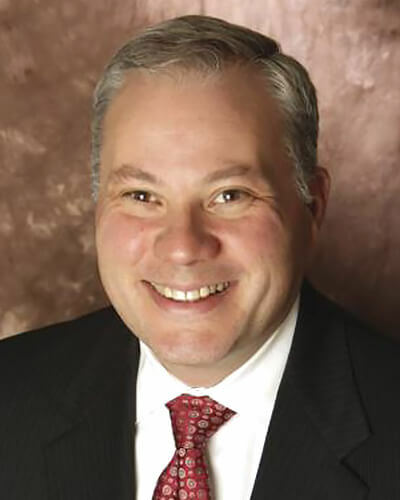 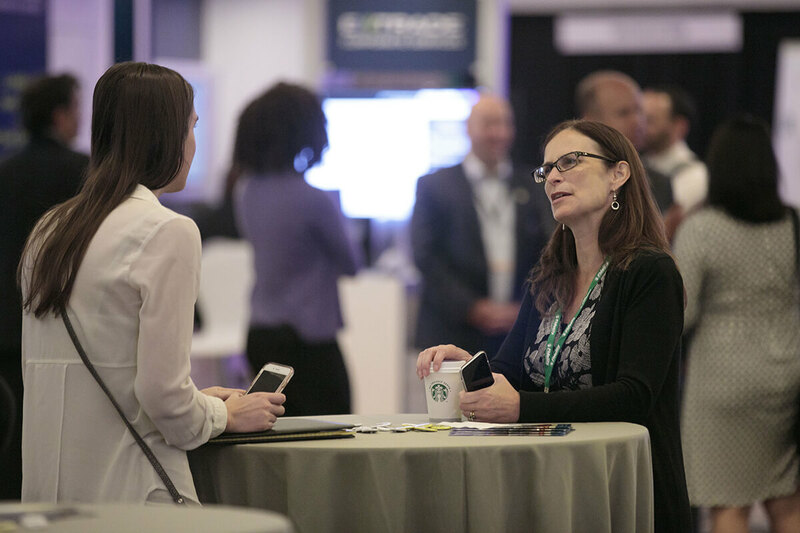 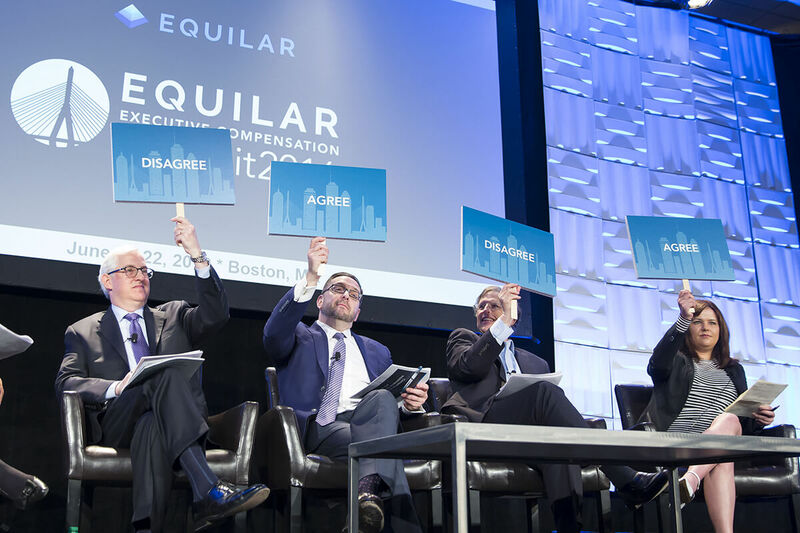 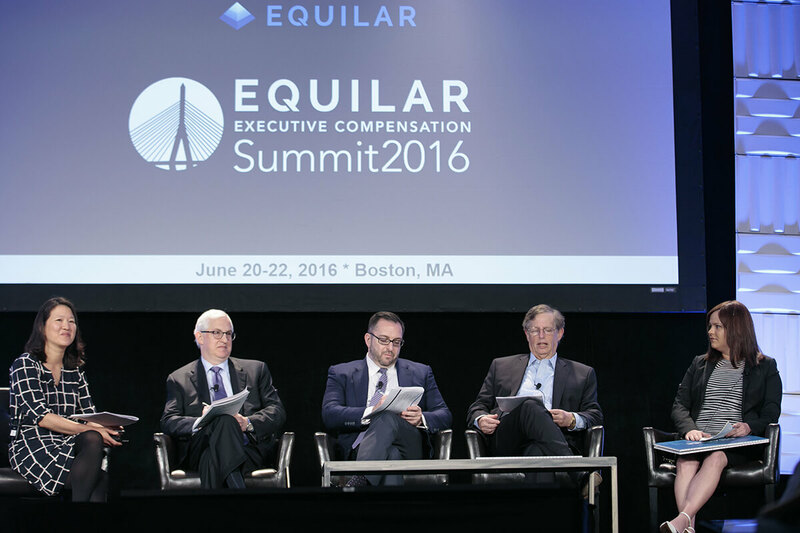 The Equilar Summit is the largest conference dedicated to executive compensation, attracting the brightest visionaries in the field to explore the complex, interrelated issues around Say on Pay, pay for performance, shareholder outreach and executive pay regulations. 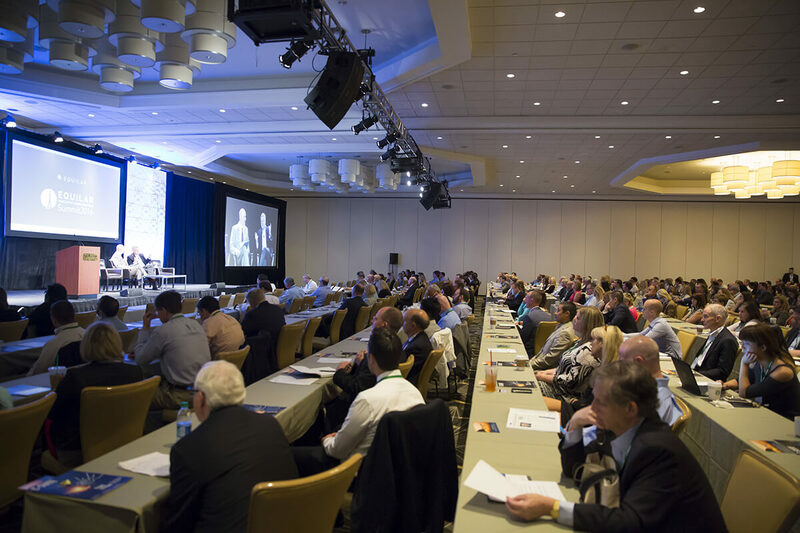 Don’t miss this opportunity to learn from and network with industry peers and experts. 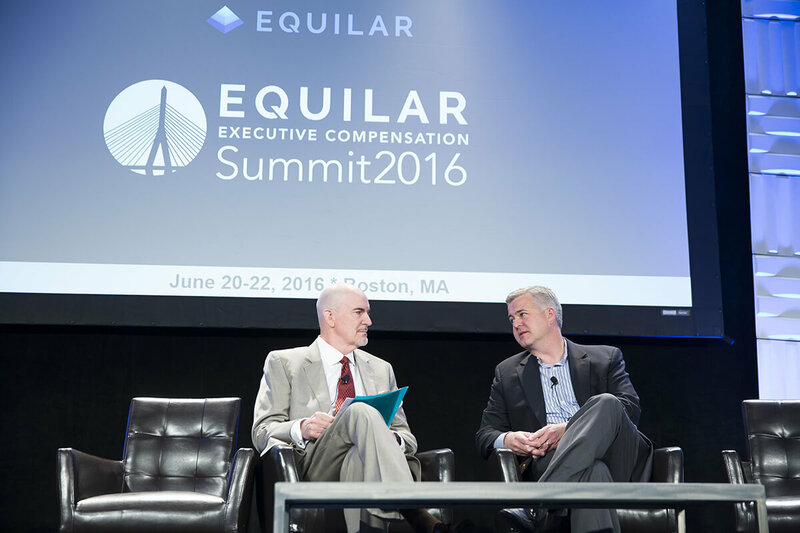 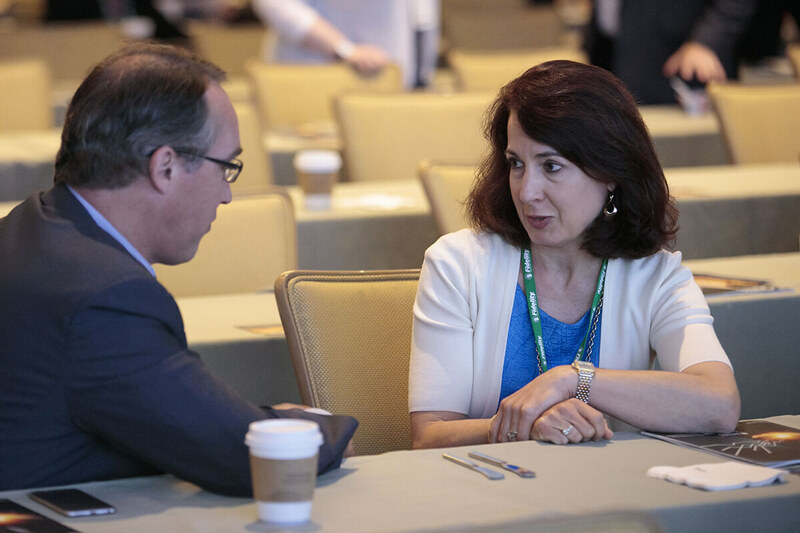 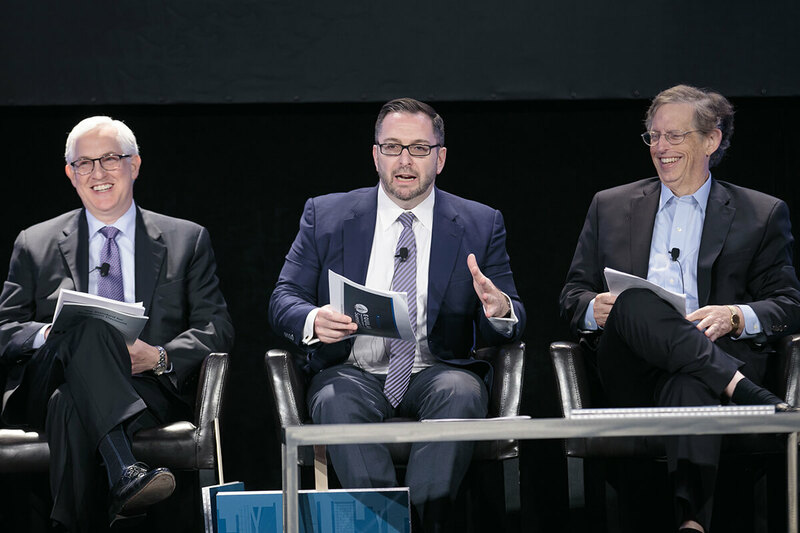 View highlights from the June 2016 Executive Compensation Summit in Boston. 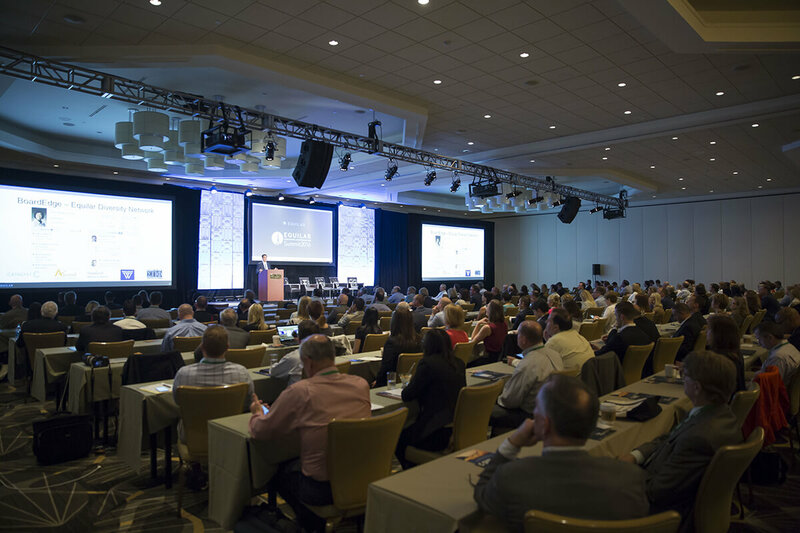 2017 Summit Keynote Speaker Announced! 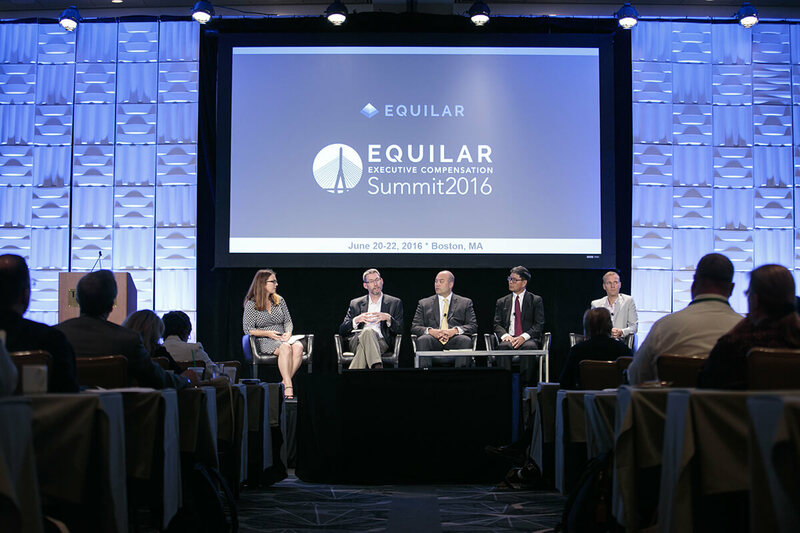 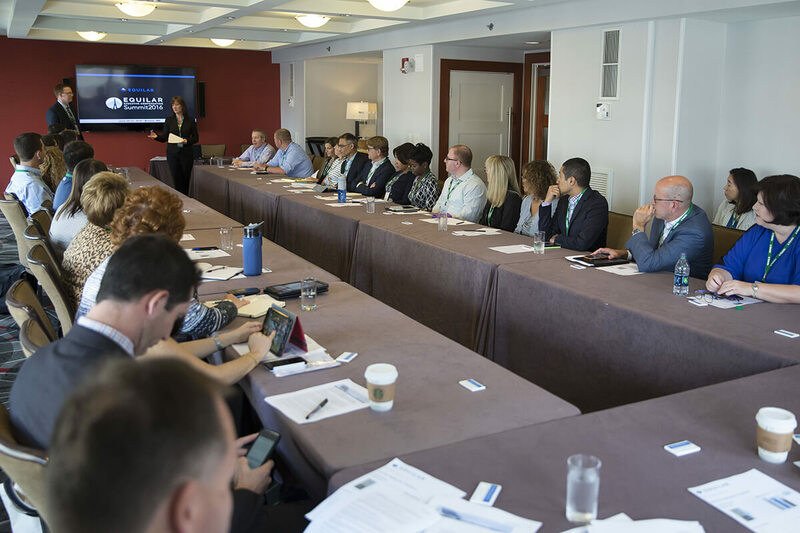 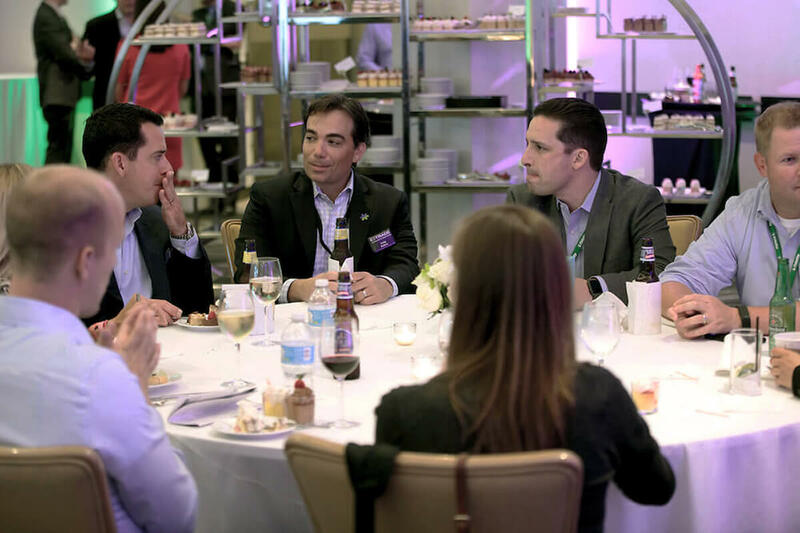 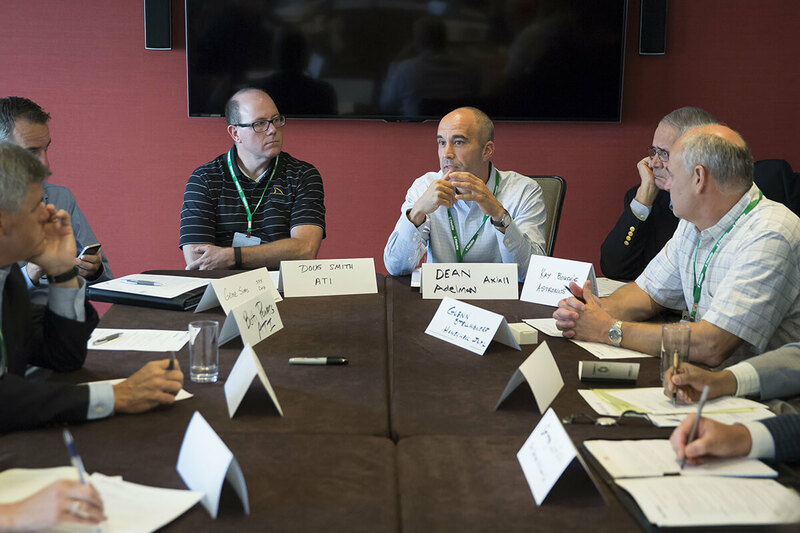 View Highlights of our 2016 Summit in Boston.